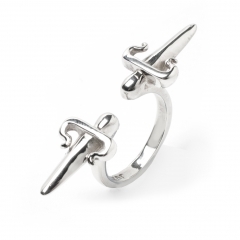 This ANYA earring is inspired by clean contemporary architecture of London. 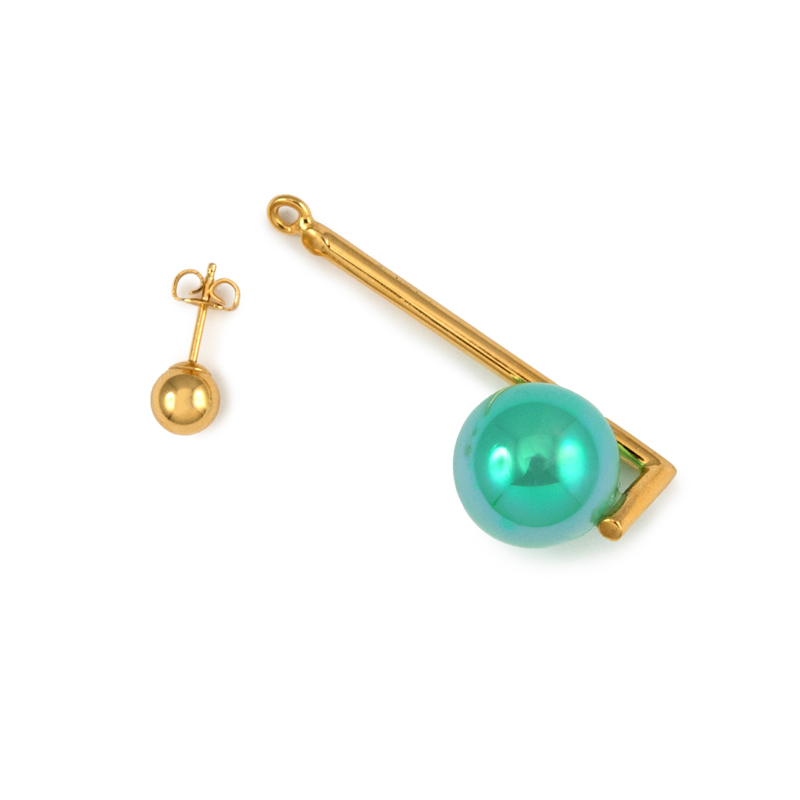 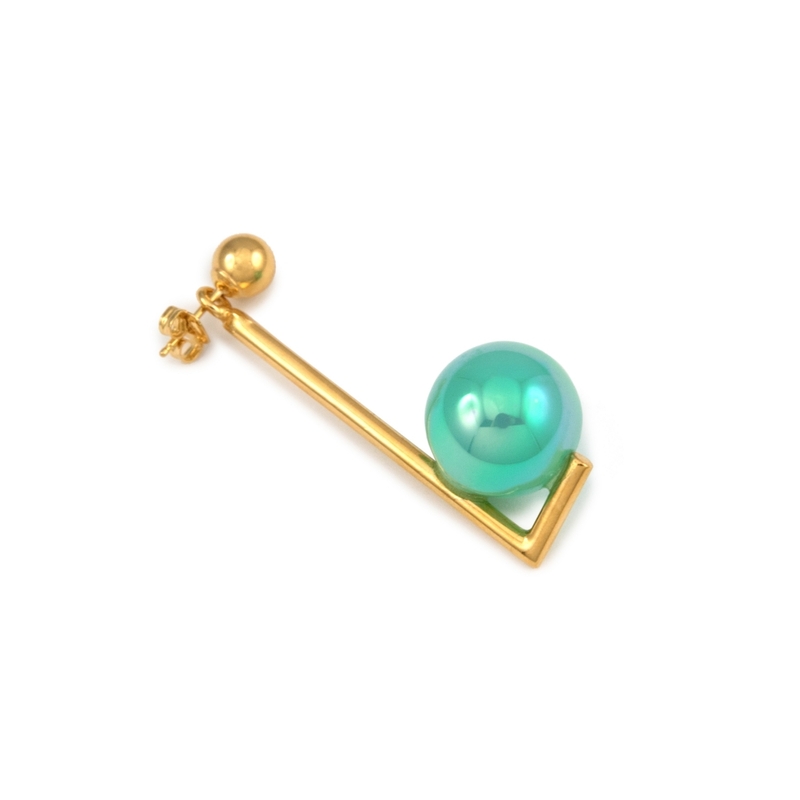 It is made in brass, 22K yellow gold plated and accented with a round faux Turquoise pearl. 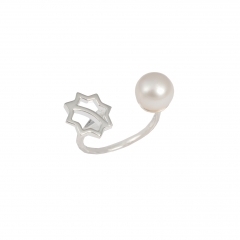 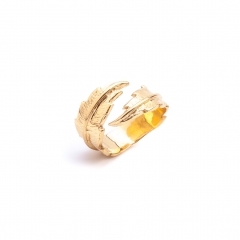 You can wear any stud of your own to replace the gold round stud as its removable! 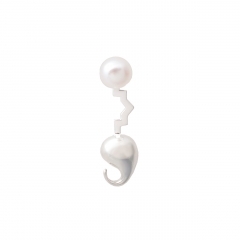 Please note this is a single earring.